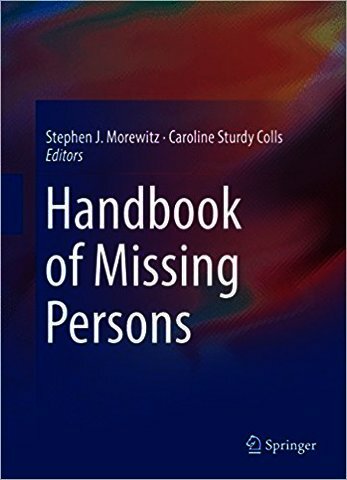 • A profile of missing persons: some key findings for police officers. 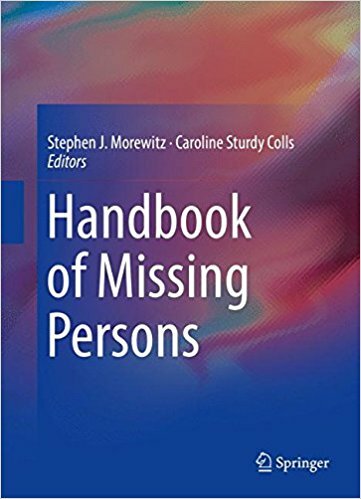 • Pregnancy and parenting among runaway and homeless young women. 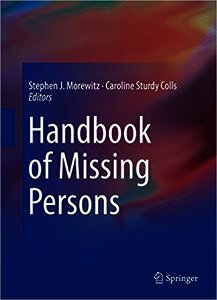 • The use of trace evidence in missing persons investigations. personnel, as well as for the general public.